Legendary pop icon and the muse of the beloved Burt Bacharach and Hal David songwriting team, Dionne Warwick ranks among the 40 biggest hit makers of the entire rock era from 1955 to date. 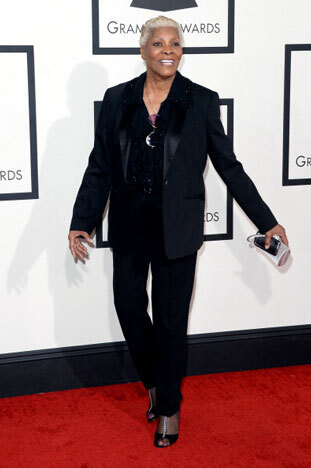 Dionne is second only to Aretha Franklin as the most-charted female vocalist of all-time with 56 of Dionne's singles making the Billboard Hot 100 Pop Chart between 1962 and 1998. These are singles that are a part of our life soundtrack: 'I Say a Little Prayer,' 'Walk On By,' 'Alfie,' 'Then Came You,' and 'That's What Friends Are For.' 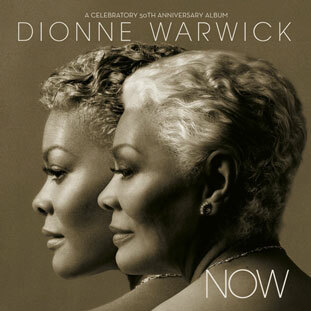 Dionne's CD 'Now' celebrates her 50 years as a solo recording artist and features new interpretations of her classics.